You WILL NOT find better QUALITY, SERVICE and VALUE anywhere else! We constantly run in-store specials in addition to our Monthly Savings Club DEALS. Just take a look below at our current in-store specials. That's right. Pay for 5 shirts and the 6th shirt is FREE. You can also take advantage of our customer favorite - 7 piece dry cleaning special! It's a HUGE SAVINGS DEAL! At OnePrice, you'll never see additional charges for garment color, fabric type, beading, ornamentation etc. Almost all garments are the same low price! You'll recognize the savings as soon as you switch to OnePrice. Start saving today! 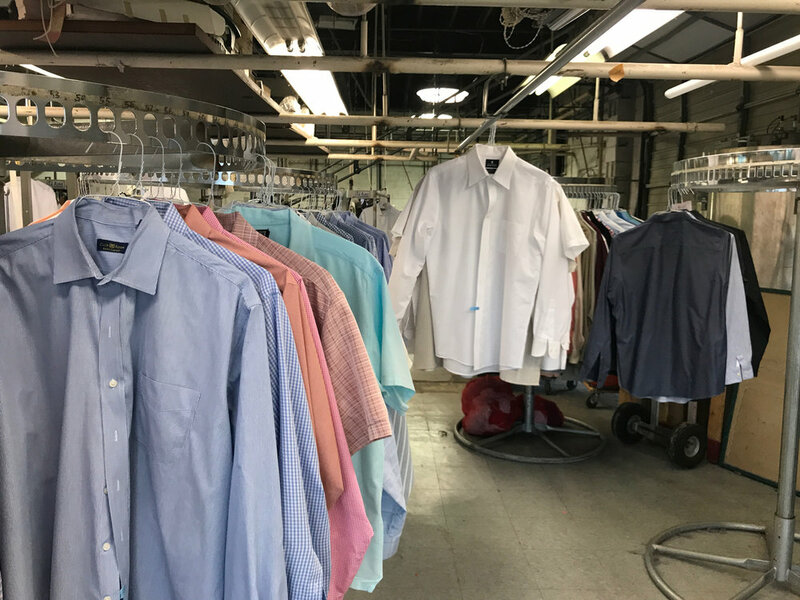 For over 30 years, the same Long Island born and raised owners have been providing professional garment care services to OUR NEIGHBORS. We live in the communities we serve, and are COMMITTED to growing our relationship.